As a user I want to be able to edit existing data entries of the termbox. This will increase data quality and the multilinguality of Wikidata. 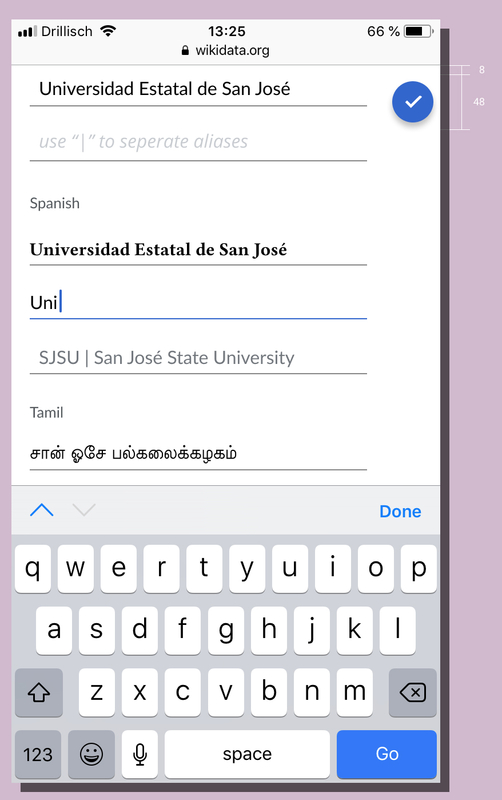 Given I'm on a page showing the termbox component in an editable state, when clicking the edit button (pen icon) then the termbox entries (labels, descriptions and alias(es)) of all shown languages will switch to edit mode. 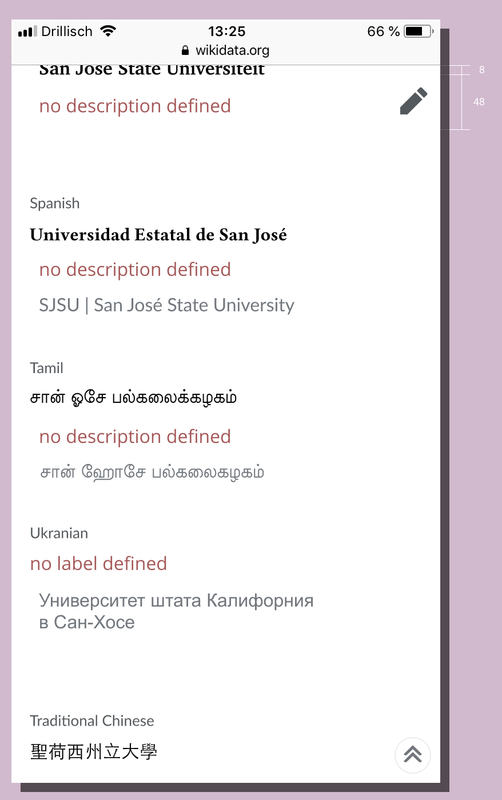 Shown languages cover all languages visible, so if languages are hidden but later will be shown (e.g. 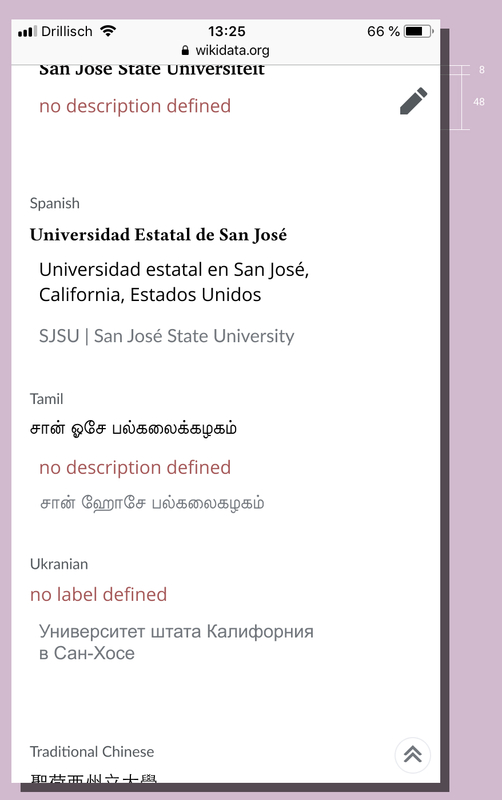 by expanding the termbox fully) these language entries will be in edit mode as well. Edit mode means that all labels, descriptions and alias(es) will show their values in form fields. All entries will be shown in full length (no cut offs). This includes text wrapping if needed. if no entry available show "enter a label"
if no entry available show "enter a description"
restrict character input to [insert number]?